I joined Young Living in 2014 and it was one of the best decisions I ever made for my family, including our fur babies. We were able to take a more holistic approach to our health and wellness, while simultaneously purging our home of toxic chemicals. Not only were we able to clean up our medicine cabinet, but also our health and beauty products, cleaning products, laundry, you name it. Best decision I ever made, and I want that for all of you as well. Did you come here already knowing exactly what you want? Awesome! Get started here then. Interested in earning an income by sharing Young Living with friends and family? I would love to teach you how. Email me for details. That being said, if you are only interested in a product or two and want to see what it is all about, then the retail option might be better for you. I’m all about helping you figure out what best works for you. And the good news is that there is absolutely no obligation either way. Just awesome, clean products to help you rid your home of toxic chemicals. No problem! You can peruse the site, add whatever you want to your cart and just check out as retail. You can do that here. Don’t let the “sign up” part freak you out. It is quick and easy, just like if you were registering for an online account with Target or Sephora. If you decide later that you would like to take advantage of the discount offered to Wholesale Members, switching your account over is easy peasy and I am more than willing to assist you with the change. If you are wanting to just look around the site at individual products, you can do that too. *NOTE* When you add an item to your cart and go to checkout, you will be brought to the screen asking you if you would like to start as a Wholesale Member or as Retail. Below that will be a place to enter a sponsor and enroller ID. If you found your way here through one of my links, it should be auto populated for you. If not, I would love to be your sponsor. My member ID is 1704507. You simply enter that in both boxes. Does being a Wholesale Member mean that I have to hawk goods to my friends and family, host crazy parties or keep a huge supply of products on hand? To begin as a retail customer, you simply click here, select retail and then add the products that you want to your cart and checkout. From there, anytime you want to order, you just have to sign back into your account and place your order. Easy peasy! Have questions about a specific product, reach out to me! I love chatting about these things. To begin as a Wholesale Member, you simply start by purchasing the Premium Starter Kit. This is the same kit I purchased to help me dive into the world of essential oils. It is hands down the most cost effective way to get the most oils at once. Not to mention you will also get the home diffuser. If you just want a couple of oil to start with, you can get started as a retail customer and order only the things you want. 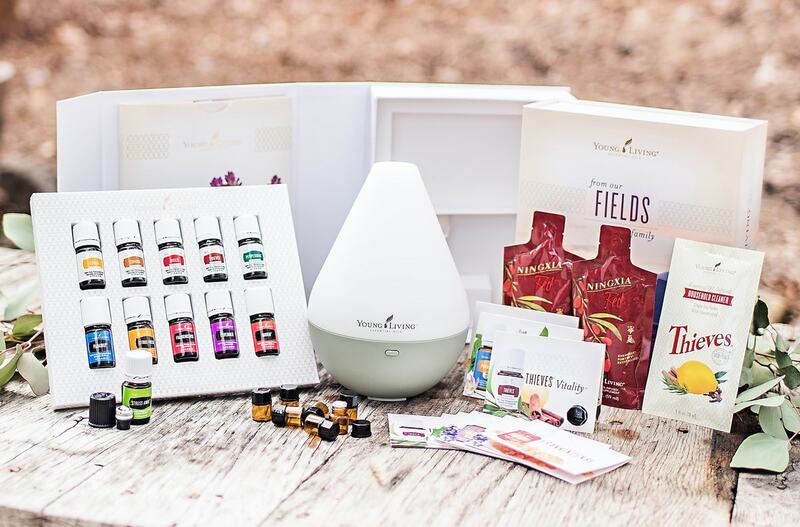 When you start as a Wholesale member and order your own premium starter kit, you will then get discounted wholesale pricing on every product that Young Living offers. This is 24% off of the retail prices. It is a tremendous savings over time. As you begin to swap out various household and beauty products for chemical free versions, the items actually start to pay for themselves. The premium starter kit isn’t a gimmick or a sales ploy. There are no strings attached. You are never required to buy anything after the kit, should you decide that essential oils aren’t right for you. It is just an incredibly value built into one package. It is how a majority of people get started. You get the added bonus of having a diffuser with the kit. When you purchase retail, you cannot get the kits and have to buy everything individually. However, for many, purchasing retail is the right option in the beginning as you are deciding if essential oils are right for you. Remember, you can always switch your account over later with one quick, seamless phone call. There is more than one way to get started with a premium starter kit. It just depends what your goals are. Are you looking for an introduction into the world of holistic health and healing? Then the Premium Starter Kit is likely the best option for you. If you are looking to transition to a chemical free, non-toxic home, then the Thieves Premium Starter kit is likely the best option for you. 6. Select your Premium Starter Kit (if you choose Wholesale Member). This is where you can specify which starter kit you would like (and you know I think the Premium Kit is the way to go!). You also get to pick which diffuser you would like with your kit. You must sign up with one of these kits to become a Wholesale Member. You can also purchase other items at this time if you wishYoung Living does not have any contracts, monthly minimum purchases, or annual fees. Nothing like that. It truly is risk free to add these amazing oils to your life. .
7. Set up your *optional* Essential Rewards Program. Now don’t be confused by this next step. Buying one of the ER kits is not a requirement to sign up as a Wholesale Member! This is a monthly loyalty / rewards program you can opt into to start earning money back to help pay for your oils. At this point, you can skip this step by selecting “No, thank you. I plan on enrolling in the Essential Rewards Program later”. If one of the ER kits looks valuable to you then by all means get one in addition to your starter kit. You do not have to pick one of these kits to get started on Essential Rewards. You can go in and set up ER at any time and hand pick the items you want each month. 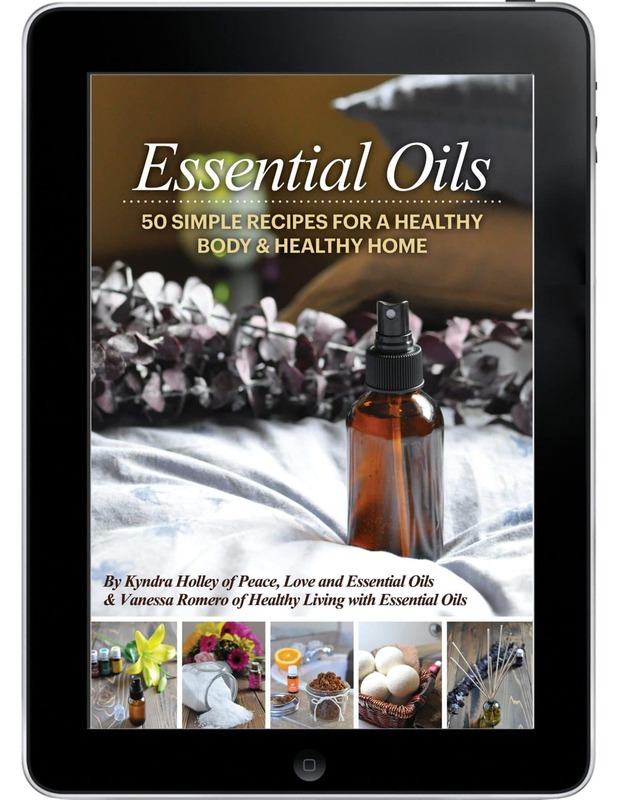 You can pick and choose any single oils, blends, supplements, health and beauty products, etc.